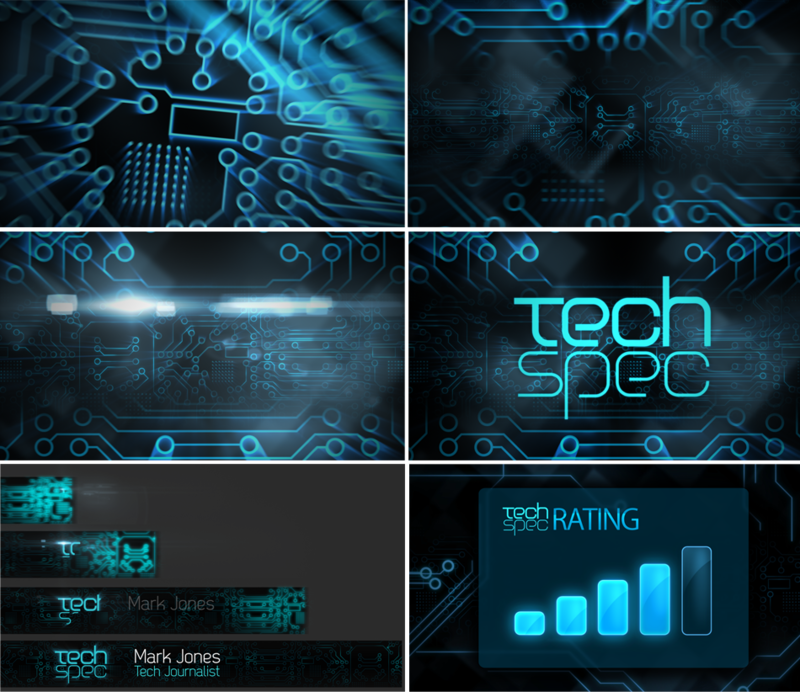 Recently we’ve created the branding and animation elements for the webcast named “Tech Spec”, for Filtered Group Pty Ltd. The design got quite techy as the fast-paced and up-beat webcast reviews gadgets and technologies from around the world. Our tasks included: design and execution of the following: text-based logo design, opener design and execution, nameplate, loopable background animation, and a rating system, which can be easily controlled by the webcast video editor.